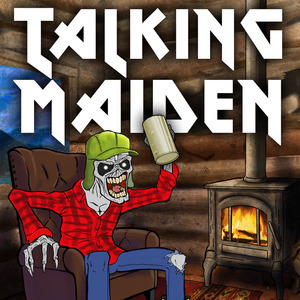 We found 3 episodes of Talking Maiden : The Podcast of the Beast with the tag “7th son”. The guys continue their three part discussion of Iron Maiden's epic 1988 album, Seventh Son of a Seventh Son. The guys continue their discussion off Iron Maiden's epic 1988 album, Seventh Son of a Seventh Son. The guys discuss Iron Maiden's epic 1988 album, Seventh Son of a Seventh Son!